Brian Belet lives in Campbell, California, with his partner and wife Marianne Bickett and son Jacques Bickett-Belet. Here he composes, hikes, and tends to his fruit trees and roses. To finance this real world he works as Professor of Music at San Jose State University. 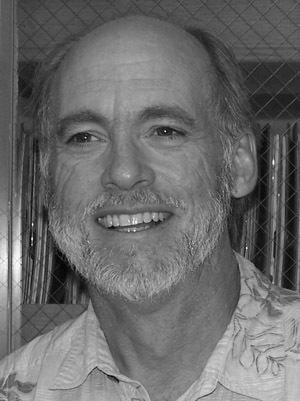 His music is recorded on the Centaur, Capstone, IMG Media, Frog Peak Music, and the University of Illinois CD labels; with research published in Contemporary Music Review, Organised Sound, Perspectives of New Music, and Proceedings of the International Computer Music Conference.